Apple iPhone 6 Plus's lowest price in Pakistan is 45,000. 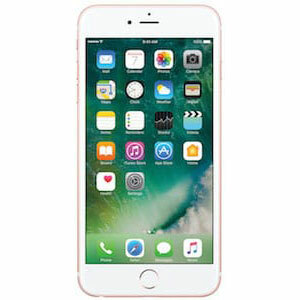 The online store HomeShopping offers the best price for this Apple Mobile when compared among 2 sellers. 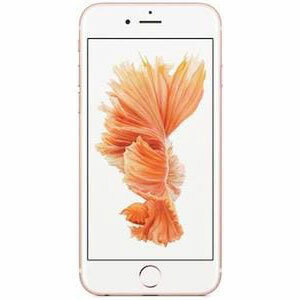 One of the most anticipated devices of the year 2014 was the Apple iPhone 6 and the bigger phone that was rumored to be accompanying it. With the growing trend of phablets and Apple’s direct competitor’s (Samsung) Galaxy Note series, Apple also decided to release a bigger iPhone targeting the people who’ve always wanted a bigger iPhone but not as big as an iPad. The iPhone 6 Plus is a great device with some really impressive hardware is definitely going to resonate with the fanboys. The 6 Plus has a bigger screen, something the previous users have been craving to see. 5.5” is definitely a bigger screen for the users of the previous iPhones. 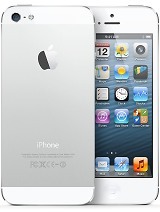 Apple, being Apple, also increased the resolution to keep the Retina Display intact i.e. Full HD 1080z1920 pixels. The phone comes with a Nano-SIM port and internal memories of 16/64/128 GB. There is no memory expansion slot. 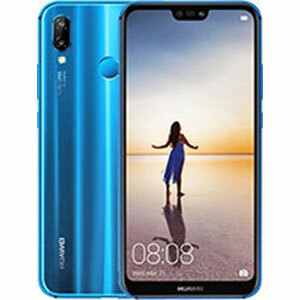 The new chipset hasn’t only affected performance, as it also increases the battery life of the phone to the point that it can provide around 2 days of use at mild usage. 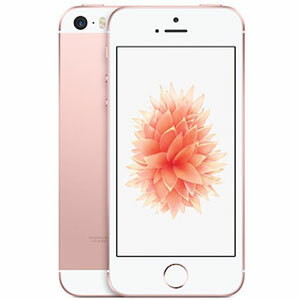 The bigger phone might not have the same hardware power as that of some of the competition, but it doesn’t disappoint at all with keeping the same smooth experience of a traditional iPhone and transferring it onto a bigger screen with Retina display. 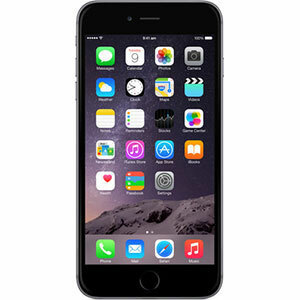 The iPhone 6 Plus is a must have for phablet users.